Please use the links above to go to the 2018 conference registration website. Presentations and videos from the 2016 and 2017 events are available at the bottom of this page. The 3rd Li-SM3 conference will again bring together the world’s leading academics, scientists and engineers to discuss the priority areas of lithium sulfur battery chemistry research. It will begin with an introduction to the chemistry for newcomers and highlights of the key challenges, followed by dedicated sessions on each key topic, a poster session and a dinner. The 2018 conference will be organized by the Joint Center for Energy Research (JCESR), with the support of OXIS Energy and Imperial College London. You can register for this through the link further down this page. The call for both presentations and posters is now open – see below. The 2nd Li-SM3 conference brought together more than 150 of the world’s leading academics, scientists and engineers to discuss the priority areas of lithium sulfur rechargeable battery chemistry research. It was organized by Imperial College London and OXIS Energy, with the support of the Joint Center for Energy Research (JCESR). Presentations from the 2016 and 2017 conferences are available below. The organizing committee is pleased to offer the opportunity for three levels of sponsorship – Platinum, Gold and Silver – detailed below. These opportunities are meant to align with your company’s focus and will lead to brand awareness and visibility among our students and entrepreneurial community. Please contact Bradley Ullrick, Intellectual Property and Business Development Manager, Joint Center for Energy Storage Research, bullrick@anl.gov if you are interested in sponsoring the Li-SM3 2018 Conference. The Li-SM3 2018 conference will be convened by the following leading academics in the field. This Scientific Committee is responsible for the content of the conference. 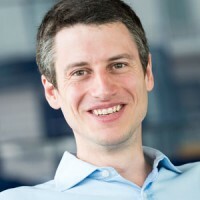 David joined OXIS in 2009 and was appointed CTO in January 2013, responsible for all research activities and developing Lithium Sulfur into a range of commercial products. 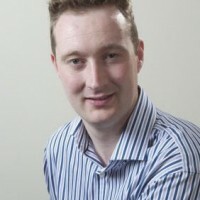 Prior to joining OXIS, Dr. Ainsworth gained an M.Chem degree in Chemistry from the University of St Andrews, followed by a post graduate research role, completing a PhD in 2009 entitled “Crystalline Polymer and Small Molecule Electrolytes” in the research group of Prof. Peter Bruce. 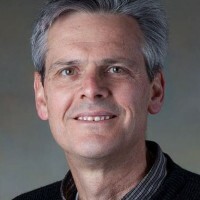 George is an Argonne National Laboratory Distinguished Fellow and the Director of the Joint Center for Energy Storage Research. As JCESR Director, Dr. Crabtree directs the overall strategy and goals of the research program and operational plan, acts as liaison to executives of JCESR partner organizations, and represents JCESR with external constituencies and advisory committees. 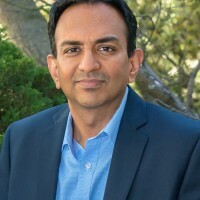 Venkat is director of the Argonne Collaborative Center for Energy Storage Science (ACCESS) and deputy director of the Joint Center for Energy Storage Research. 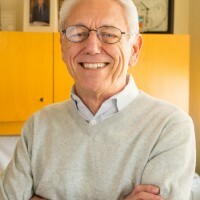 He is a former staff scientist at Lawrence Berkeley National Laboratory. 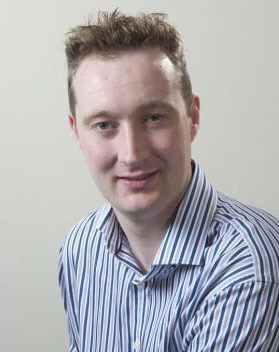 His research interest is in developing next-generation batteries for use in vehicle and grid applications. 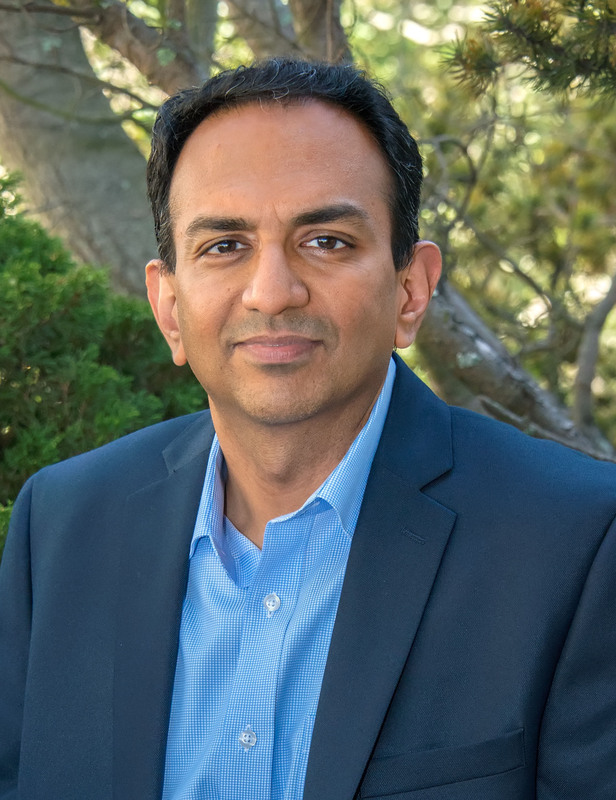 Dr. Srinivasan and his research group develop continuum-based models for battery materials and combine them with experimental characterization to help design new materials, electrodes, and devices. 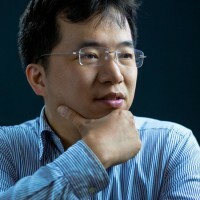 Qiang is a full professor at the Department of Chemical Engineering, Tsinghua University, China. 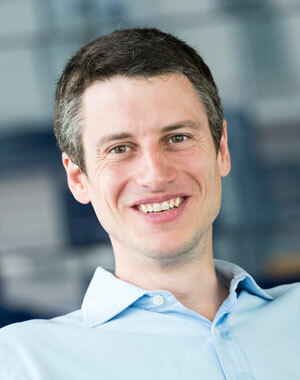 His current research interests are advanced energy materials, including lithium metal anodes, lithium sulfur batteries, and electrocatalysis. 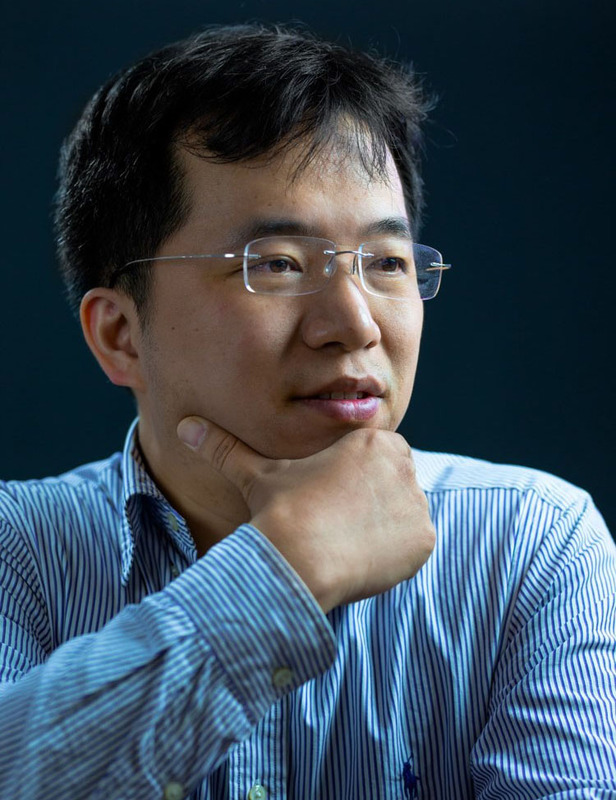 Dr. Zhang is editor of the Journal of Energy Chemistry, guest editor of Advanced Functional Materials (Li-S batteries) and Energy Storage Materials (Li metal anode). He has more than 14,000 citations and his h-index is 64. More details can be found in his Research ID (B-1799-2012) and ORCID (0000-0002-3929-1541). 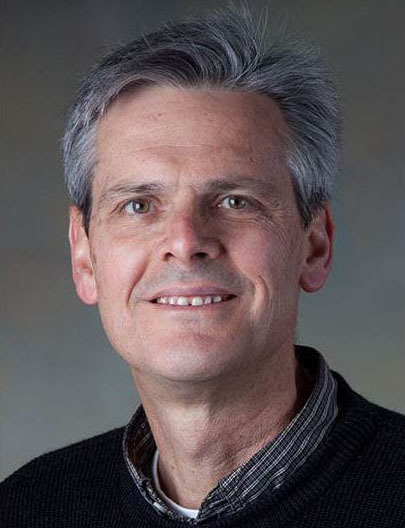 Kevin is a Distinguished Member of Technical Staff in the Material, Physical and Chemical Sciences Center at Sandia National Laboratories. Dr. Zavadil manages the Transportation Storage portfolio for the Joint Center for Energy Storage Research, a DOE Energy Innovation Hub. 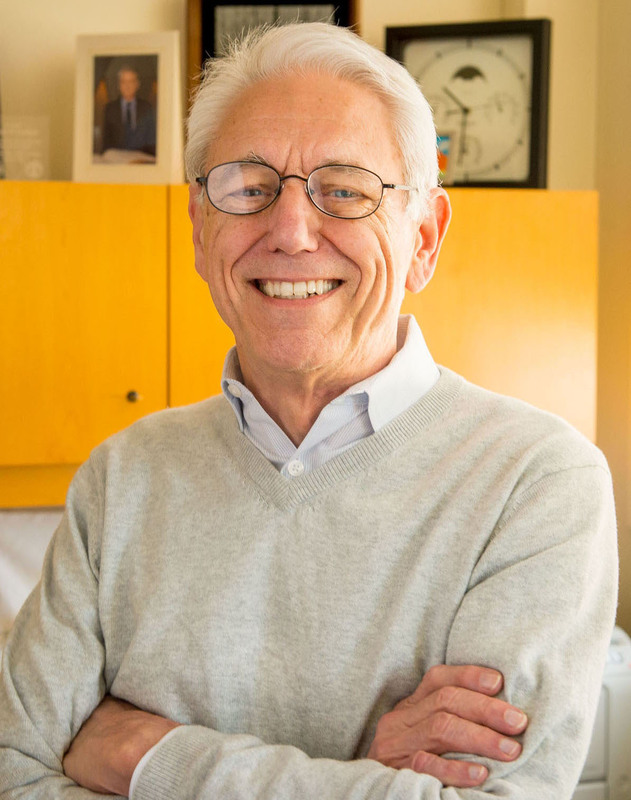 His current research is focused on developing rechargeable high energy density lithium and magnesium metal batteries based on conversion cathodes like sulfur, oxygen, and metal halides that undergo chemical transformation reactions. The 2018 agenda is available here. Click on the links below for PowerPoint or PDF versions of the presentations. George Crabtree, JCESR: Where are Batteries Going? George Crabtree, JCESR: Where is Transportation Going? The 2017 agenda is available here. Many of the presenters have made their work available as videos or pdfs. The presentations not available are marked as such. Presentations with no information may be made available in the near future. The opening presentation by Dr David Ainsworth and Dr Greg Offer is available here: YouTube, YouKu & PDF.